Apple Singapore is looking into the growing cases of fraudulent credit card transactions made via iTunes, the media reported. 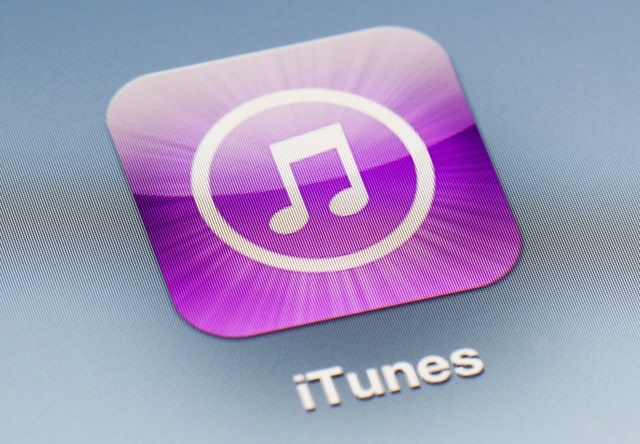 iTunes is Apple’s entertainment app and users can buy music and movies via the iTunes Store. But in Singapore, tens of Apple customers have been billed for charges they did not make on their iTunes accounts, ChannelNews Asia reported on Sunday. The customers were banking with several banks in the region, including the DBS and Oversea-Chinese Banking Corporation (OCBC). At OCBC alone, there were 58 cases of fraudulent transactions in July, the report said. She realised the extent of the issue after speaking to a customer service operator. Apple Singapore told Channel NewsAsia that they are looking into the matter, while highlighting that their support page provides an avenue for customers to report any problems with purchases made on iTunes.